Having a good bed is key to ensure you will have a good night’s sleep after a long day. 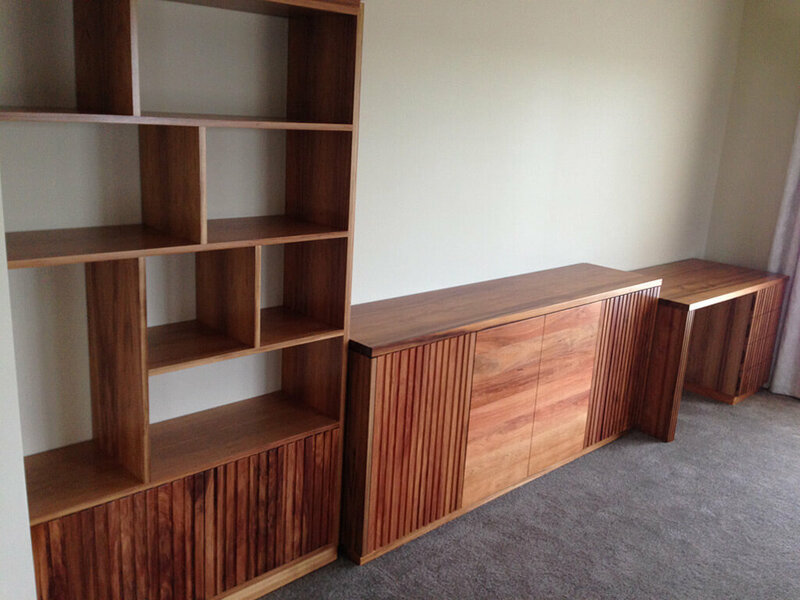 Here at Davis Furniture, you will find a team of specialised professionals to provide you with custom made beds in Melbourne that are not only comfortable but also made of resistant materials such as Tasmanian oak and blackbutt hardwood that can consistently improve the estimated life of the product whilst also providing vivid and natural colours and textures. 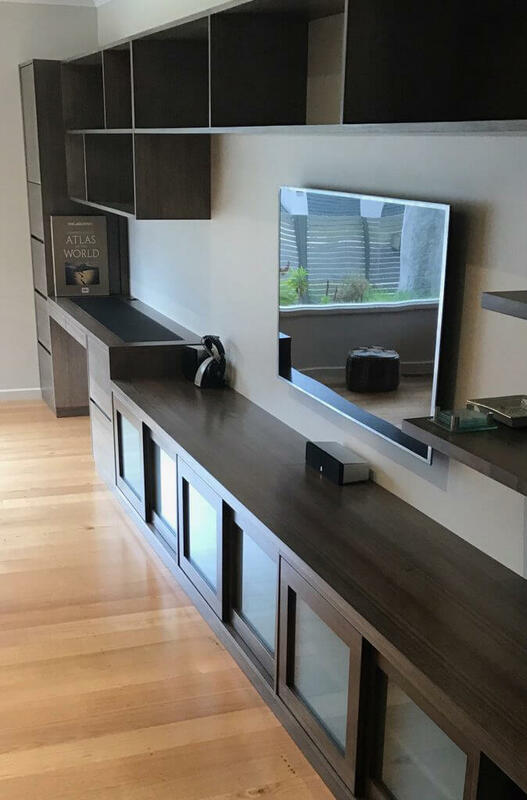 Make sure you have a bed with a design that you can combine properly with the rest of the furniture in your room with one of our custom made beds in Melbourne. Furniture design is constantly changing its trends and our experts keep track of those changes in order to offer a fresher look. For that reason, we can ensure that your custom made beds in Melbourne will not only cover all your needs as you will be involved in the entire process but also ensure the maximum potential is achieved in the design due to the quality materials used. 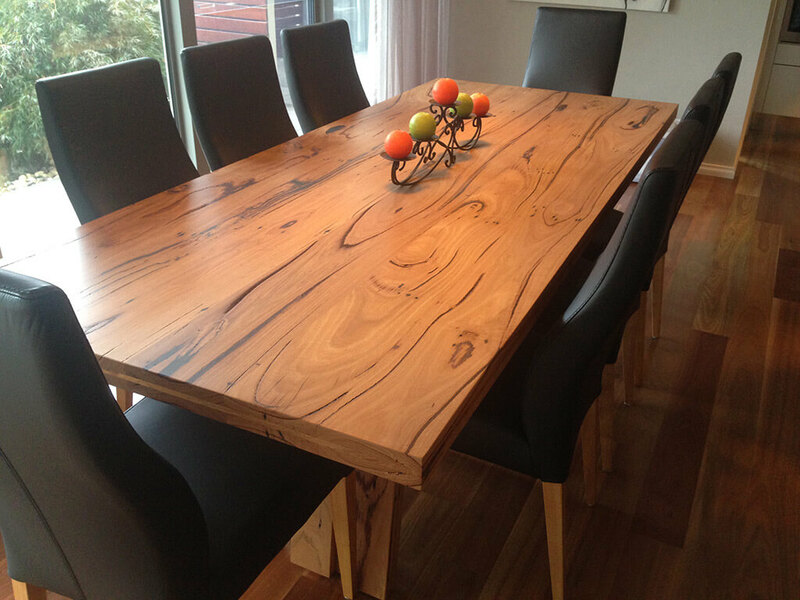 We only use wood from trees grown for commercial purposes, meaning that selecting our business for custom made beds in Melbourne is an excellent choice in order to minimise the impact received by the environment. Another one of the advantages of choosing Davis Furniture as your provider of custom made beds in Melbourne is that we have a friendly customer service team ready to assist you and offer you the information you need about the details related to our custom made beds in Melbourne such as price, estimated time of completion and more. You can also schedule a visit to our business to see our custom made beds in Melbourne for yourself to give you a clear direction and idea of what we can achieve for you. Speak to us today!